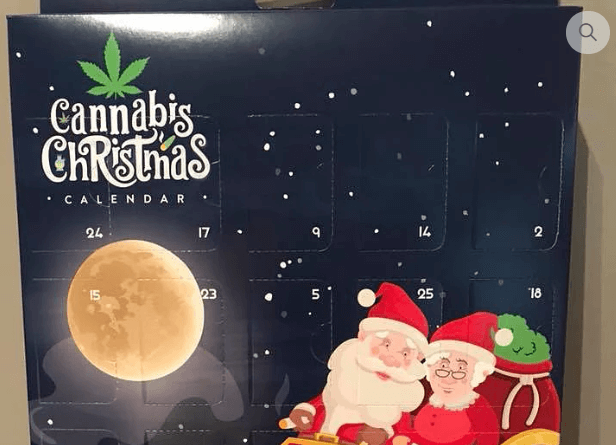 This Christmas Cannabis Calendar Has The Internet Going Nuts! 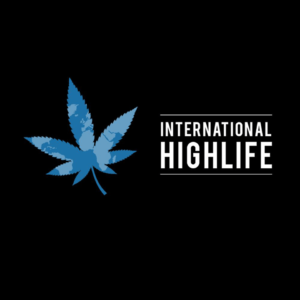 A little over a month ago, Canada became the second nation in the world to legalize recreational cannabis, making it the largest legal marketplace in the world. Aiming to help Canadians have a happy holiday, a couple of cannabis business’ have already launched a Christmas advent calendar for everyone who loves cannabis. 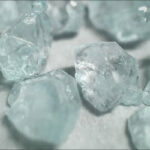 Currently, there’s a video going viral on our Facebook page World of Cannabis. The calendar is made by Canadian brand Cannabis Tours. 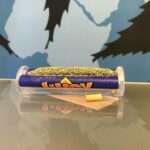 Like a traditional advent calendar, it features 24 days of small presents for the giftee – except where most advent calendars involve candy and sweets, this one comes with 24 grams or 12 grams of premium cannabis flower. Of course, you need to be at least 19, the legal age for cannabis consumption in Canada, to purchase a calendar. Those who are old enough will gain access to a different strain every day – right up until Christmas Eve. Sounds like a dream doesn’t it? Wanting to preserve the nostalgic experience of opening an advent calendar, the company has not disclosed any exact strains on their website. 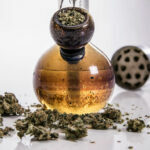 So far, only two nations in the world – Canada and Uruguay – have legalized recreational cannabis. 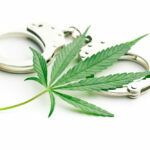 Just hours before the announcement, the Canadian government went one step further and pardoned all who had been convicted of possessing more than 30 grams of marijuana, providing justice to tens of thousands of people. The calendar costs cost C$160 or C$260 depending on whether you take the one with 0.5 grams per day or the one with one gram per day.